Mike Jackofsky is a professional woodturner from southern California who specializes in making hollow vessels. Over the years Mike has created hundreds of pieces that have been displayed in galleries and museums around the world. 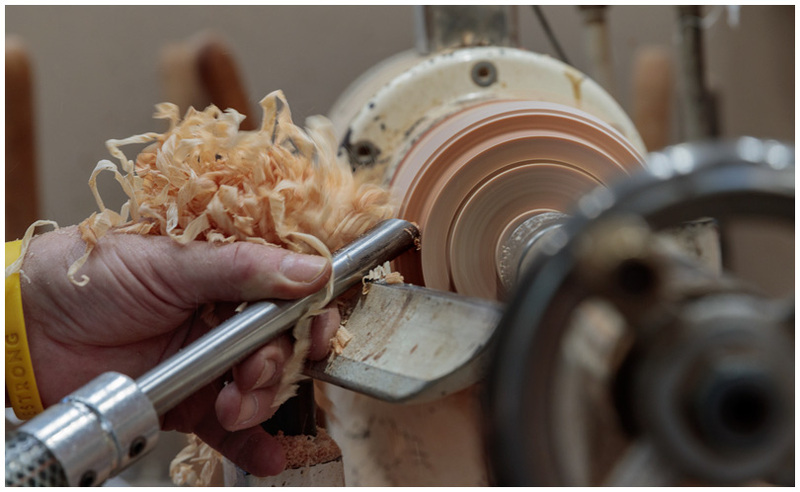 His Hollow-Pro™ brand tools are specially designed for woodturners interested in creating hollow vessels and open bowls. Mike is a well known teacher and workshop facilitator and has produced a two- DVD instructional video.